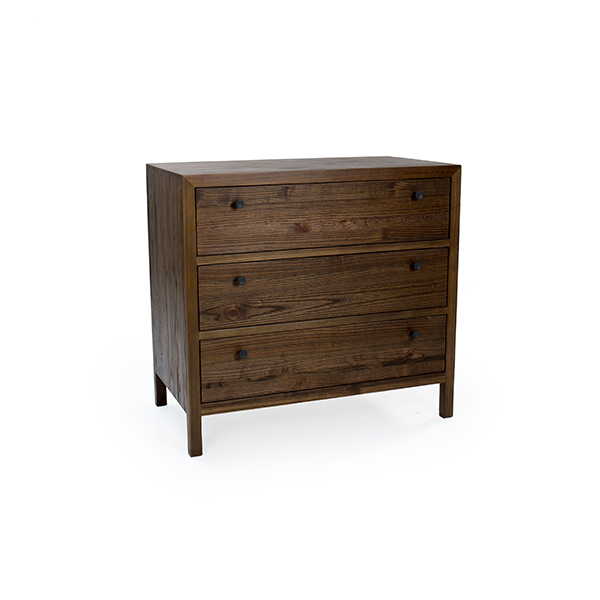 The Aldus Bamboo Dresser is an stunning storage piece made of Solid Elm. 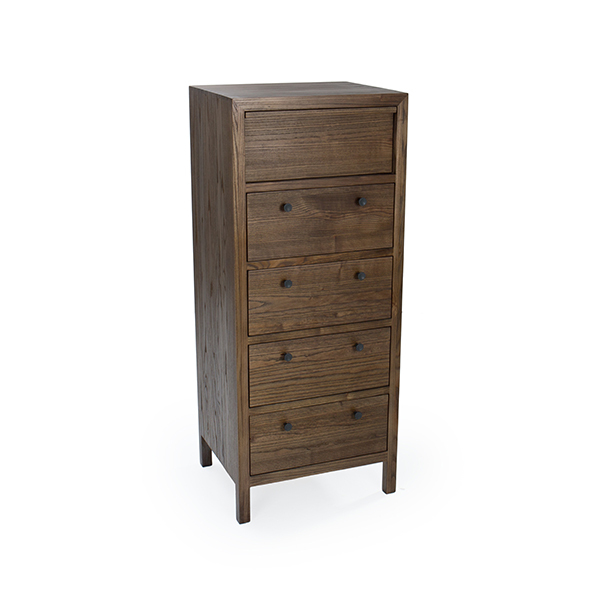 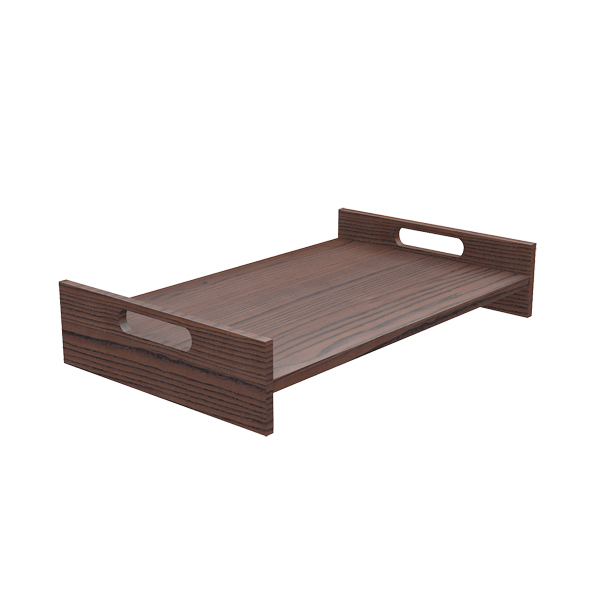 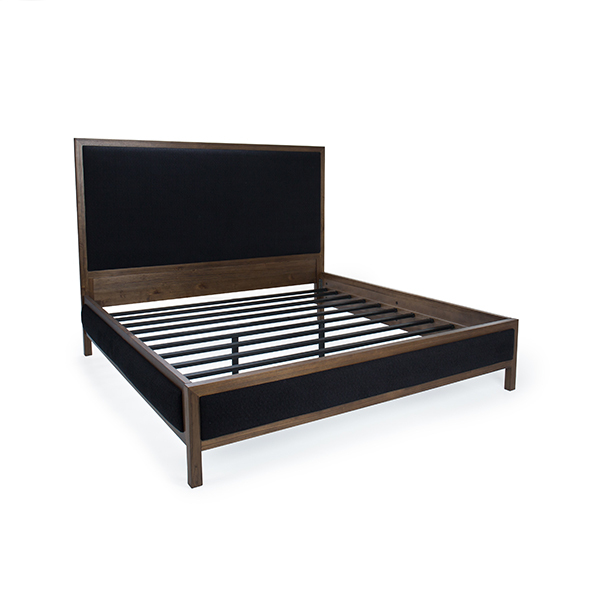 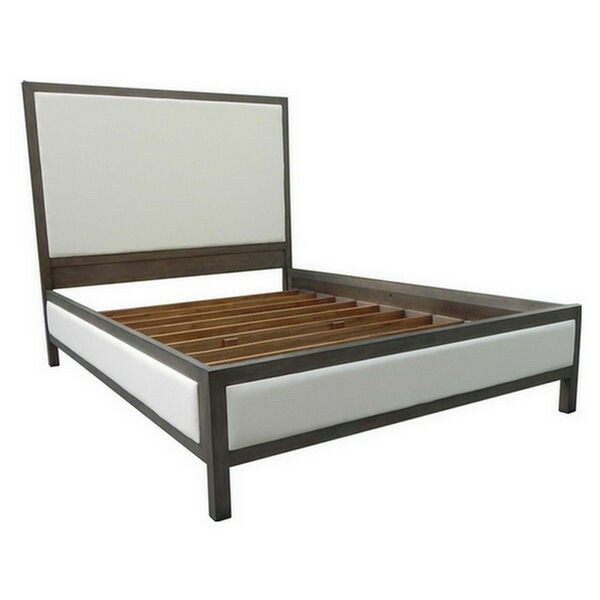 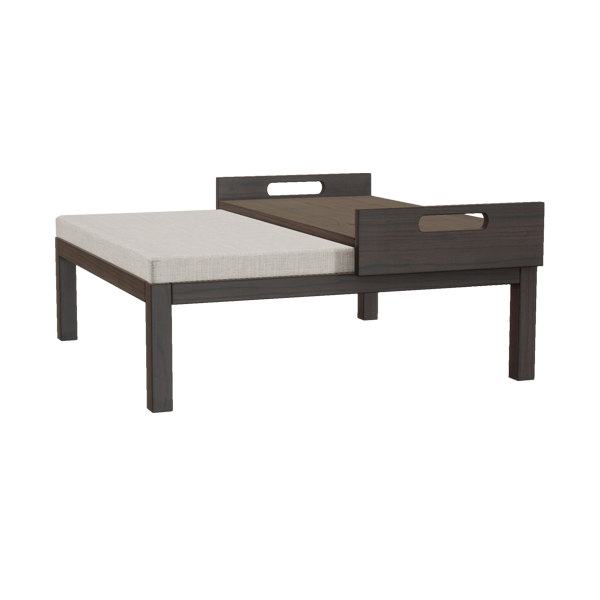 The piece is designed to serve diverse and complete bedroom storage needs and has 6 large drawers and two sleek top drawers specifically for smaller items and accessories. 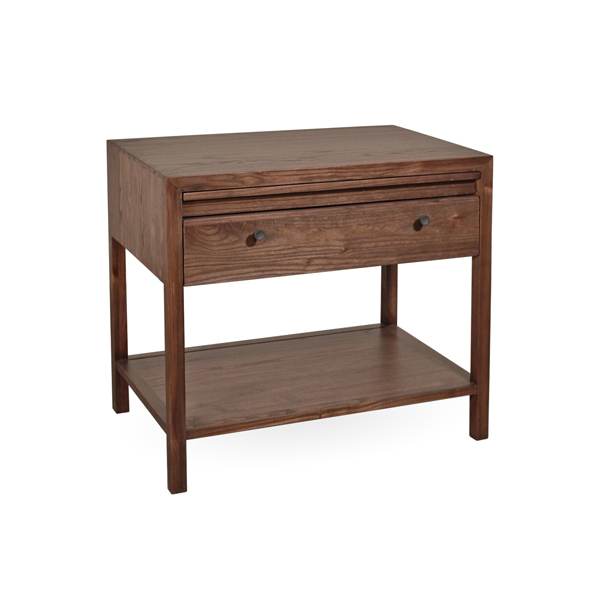 It is handcrafted so precisely that no nails or screws are needed. 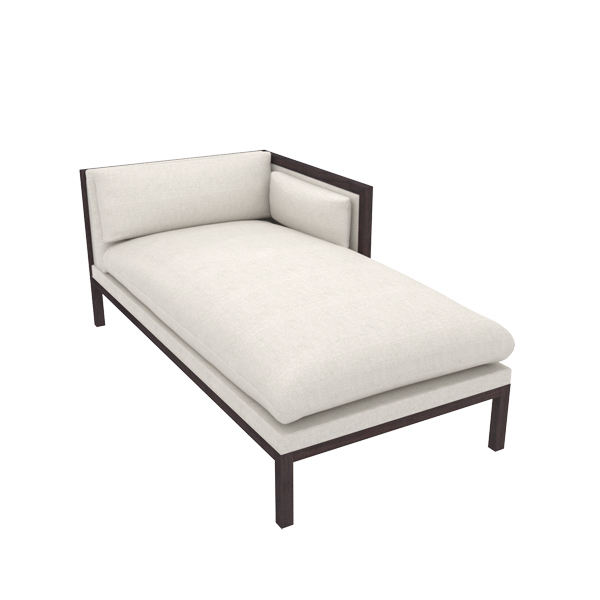 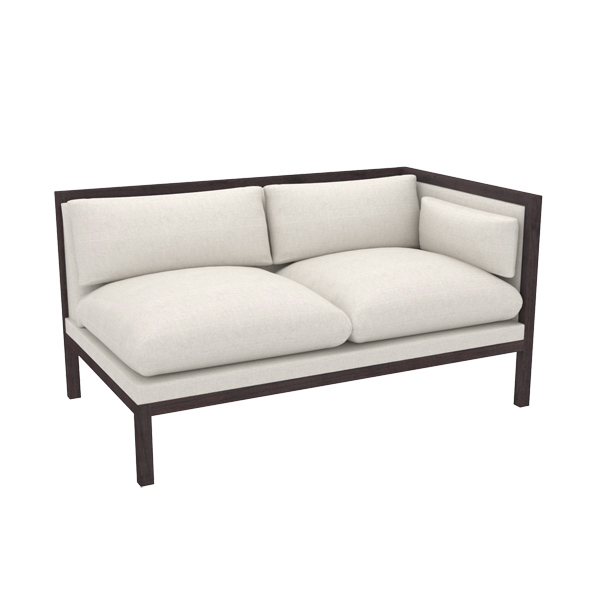 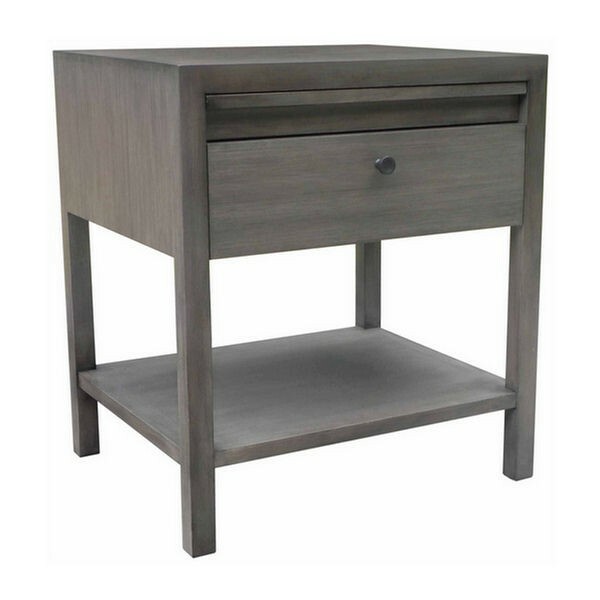 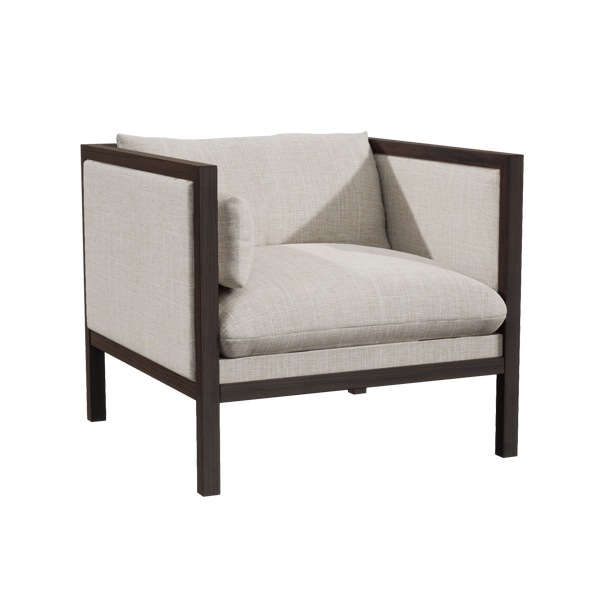 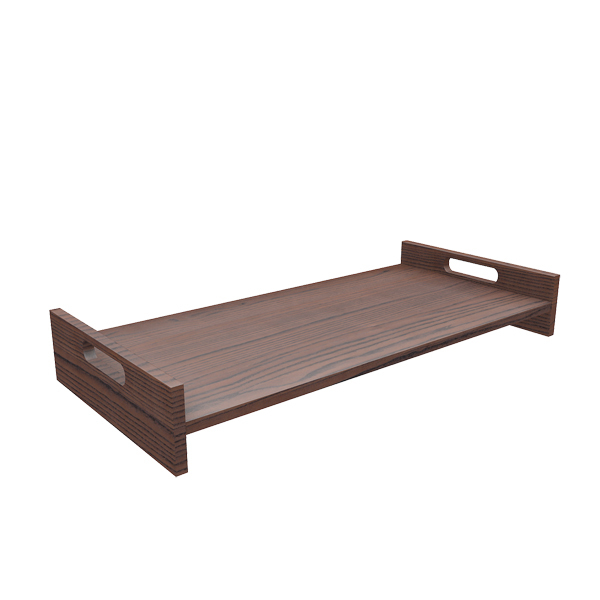 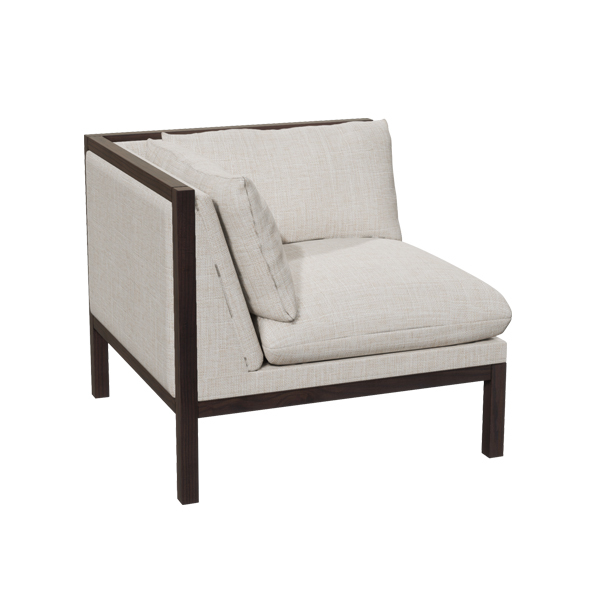 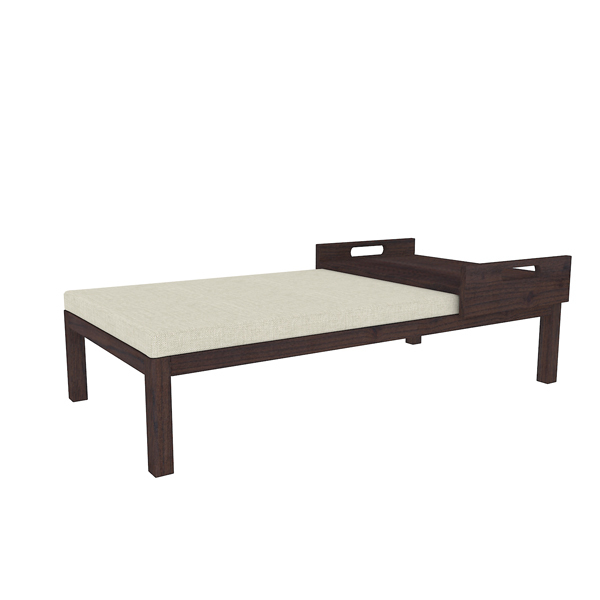 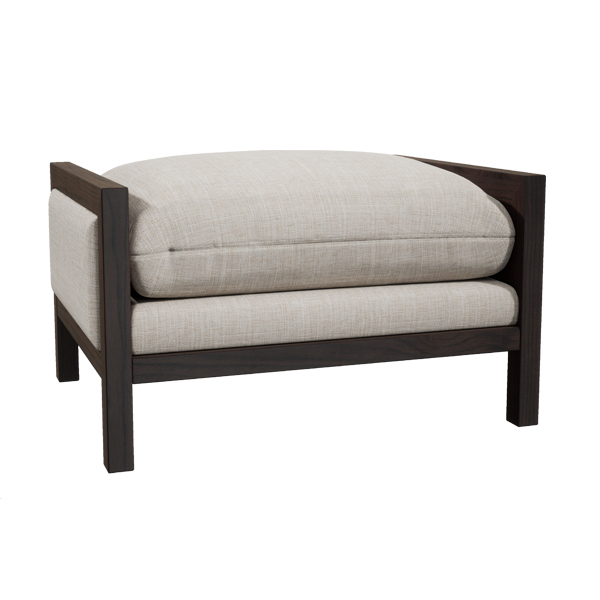 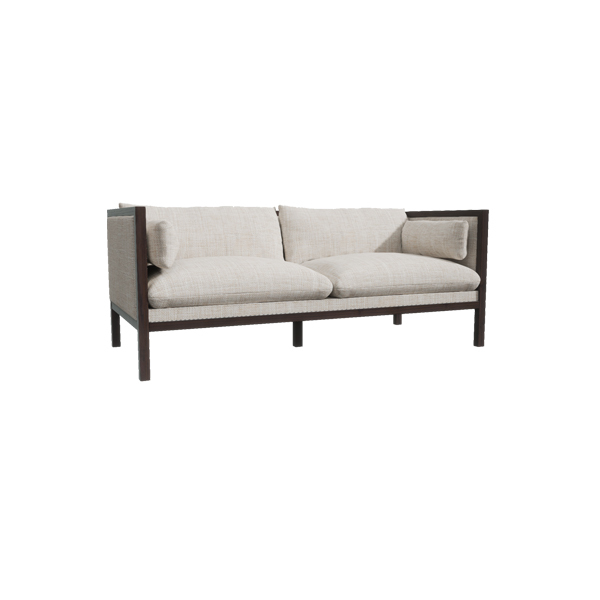 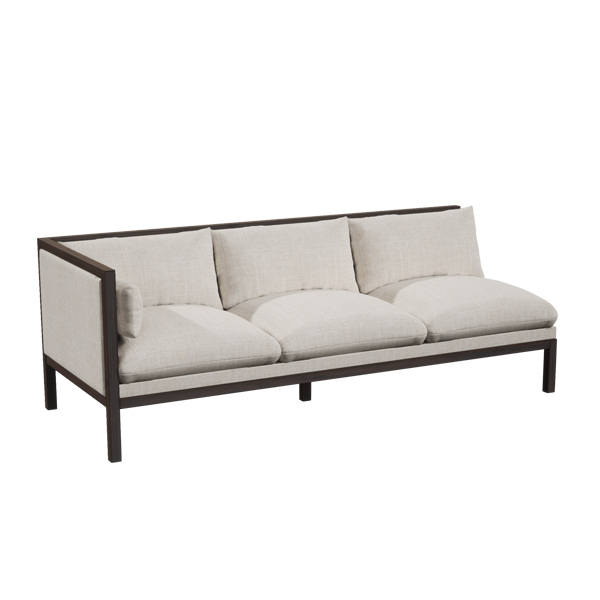 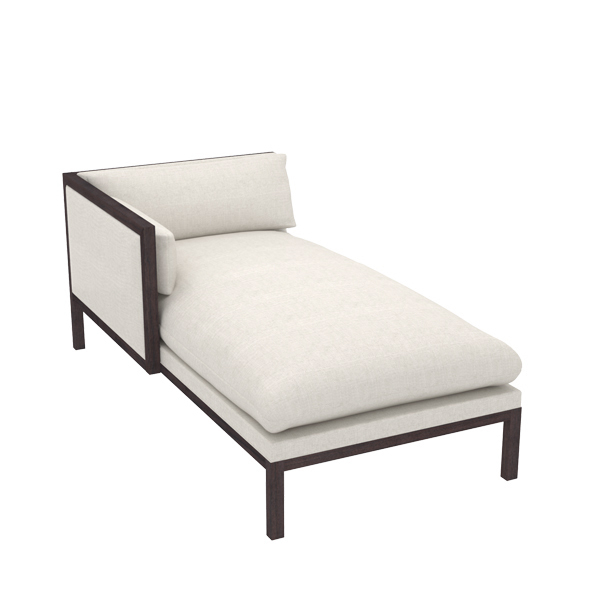 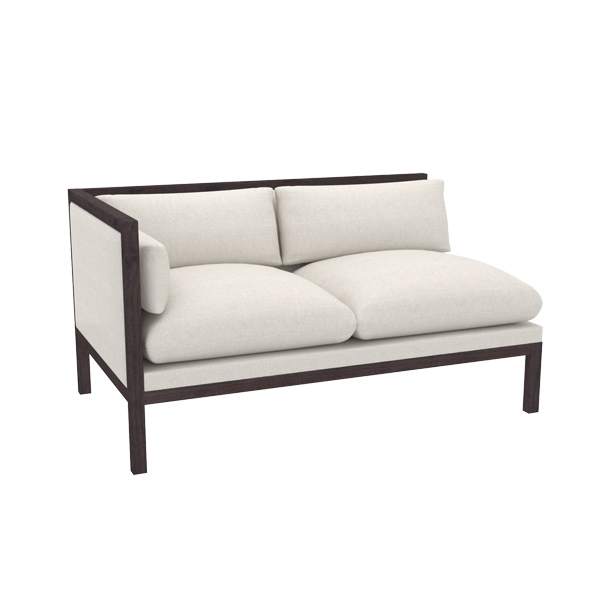 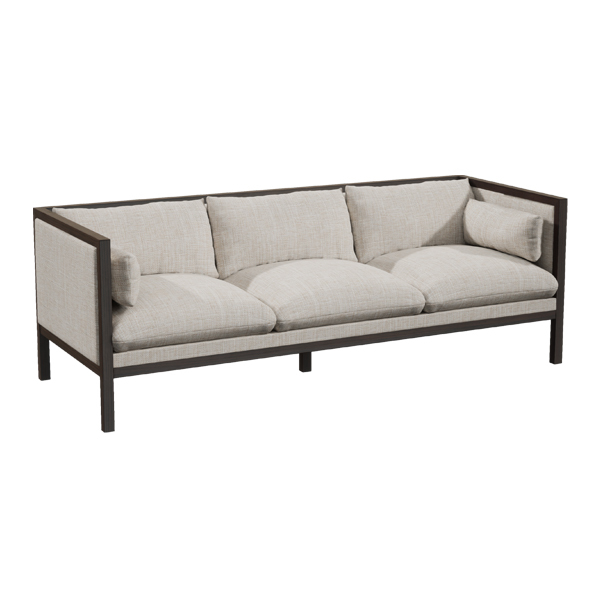 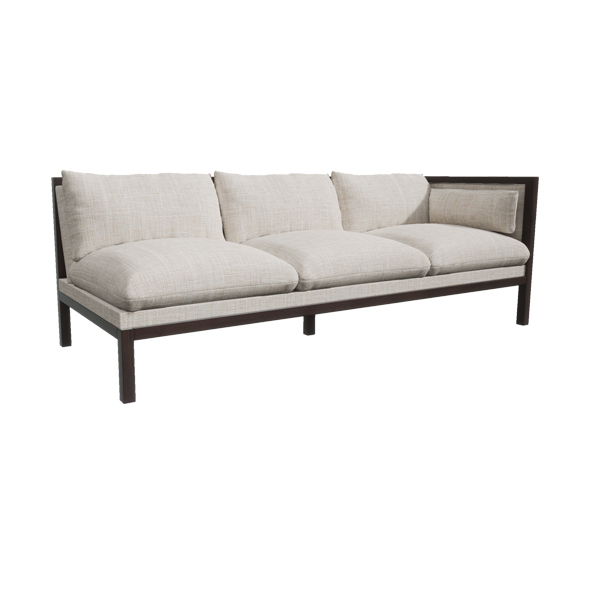 The sleek simplicity and classic lines of this piece makes it a timeless addition to any home.